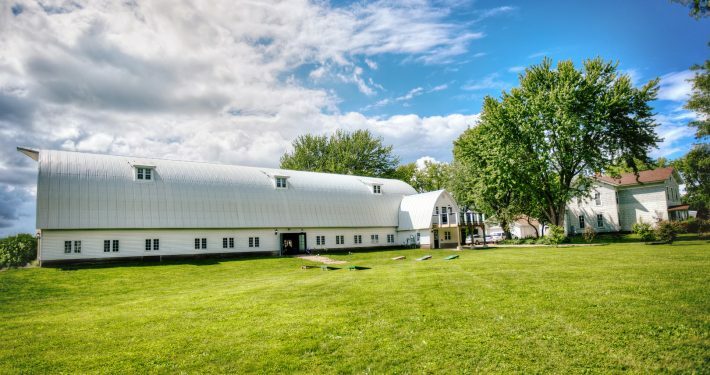 Elite Barn Wedding Venue in Minnesota. The most elegant barn wedding and event venue. 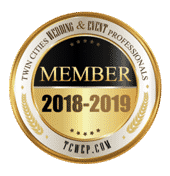 Minnesota’s Elite Barn Wedding & Event Venue. And it’s Air Conditioned, so you can have the best possible experience! The Historic John P. Furber Farm provides a worthy backdrop for your most cherished moments and milestones. We have become one of the most coveted farm wedding locations in MN. We combine lush greens and scenic natural landscapes with magnificent gothic architecture to make a breathtaking backdrop for life’s magic moments. Amazing service to help make your wedding ceremony and/or reception a day to remember! A love like yours demands nothing else but the kind of scenic beauty that sparkles in the dew drops of pristine celebration – a wedding that will last like a crystal preserved for many, many years. For engaged couples looking to make their special day unforgettable, both for themselves and their guests, Historic John P. Furber Farm opens its humble cottage gates to you. 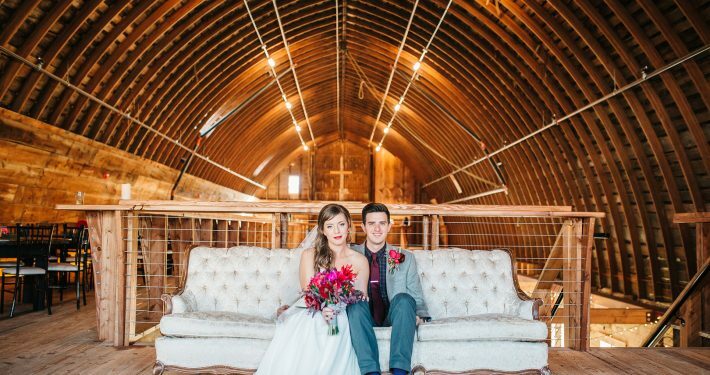 A gothic, arched-roof dairy barn built in the 1940s, Furber Farm has become a favorite venue for weddings and events because of its rustic elegance. 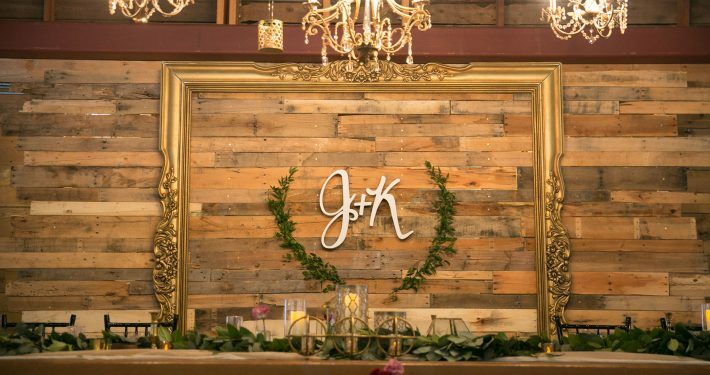 With the barn’s luxurious interior wooden décor and lush greenery, barn weddings in Minnesota have never looked this sophisticated. Our venue is only minutes away from the Twin Cities. We invite couples from Minnesota and Wisconsin to visit our grounds and imagine how enchanting it would be to hold their wedding ceremony here – in a field blanketed by flowers, the overlooking valley as a backdrop, and the sunset as a montage of everlasting memories. Momentous events like weddings should indeed be celebrated – it’s something that two people can only share once in their lives. 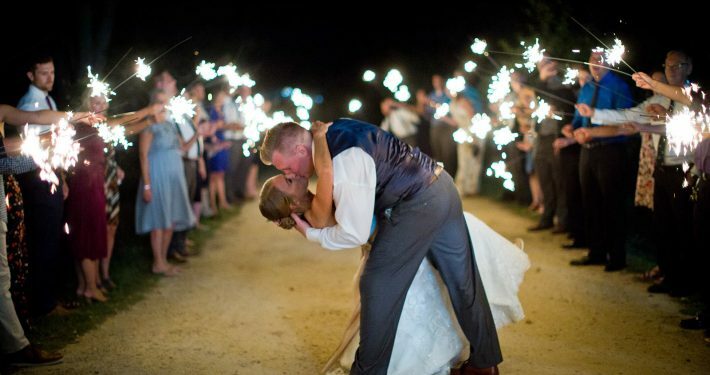 We have couples from Wisconsin and all around the States coming over to make these occasions unforgettable – a wedding that’s both real and magical. Now, who wouldn’t want that? Choosing Historic John P. Furber Farm as your event venue means enjoying every second of your special day. We set our farm venue apart from other barn wedding venues in Minnesota by creating a stress-free experience for the celebrants and guests. We take care of every aspect involved in setting up your program, so you don’t have to think about anything else other than reveling in the moment. 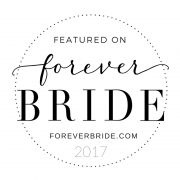 The accommodating Historic John P. Furber Farm is with you every step of the process, from the initial tour and booking to going through barn wedding ideas for decorating the venue and more. We can even recommend excellent caterers, DJs, musicians, and event consultants who will complete your event. We are proud to have helped countless couples achieve their dream rustic wedding theme, hold a memorable country wedding reception, and capture precious rustic barn wedding photos. We help make your wedding day as fun and unforgettable as possible, while still having full control over the details. Do you have recommended catering vendors? Where can I hold the ceremony? 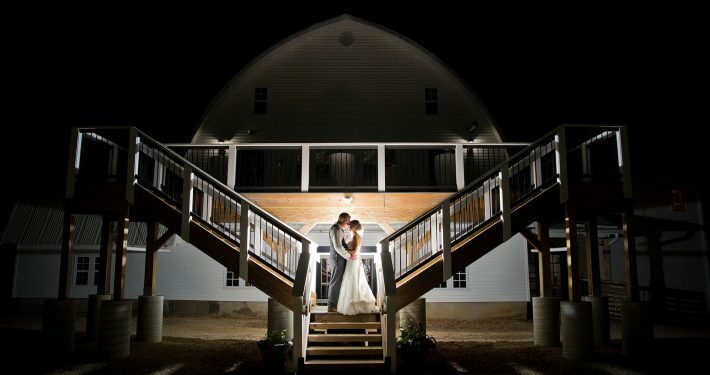 For barn wedding venues in Minnesota, we have two great spaces in our large location for your ceremony. Our outdoor site offers a view of the valley, which can be especially breathtaking as the sun sets, while our indoor section provides an intimately crisp and cozy feel when the weather is not too friendly. Do you have a wedding coordinator I can talk to? Well, we don’t have a wedding coordinator as part of our staff, but if you need one, let us know! We’ll be more than happy to point you in the right direction.